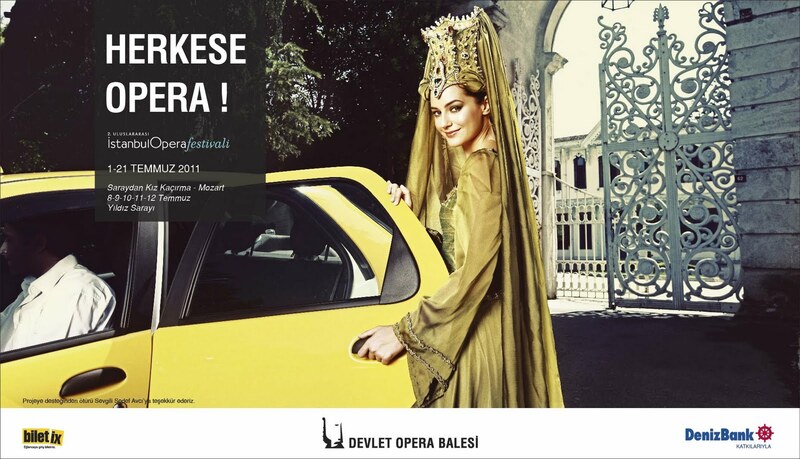 The city’s historic venues -- including Yıldız Palace, Topkapı Palace, the Rumeli Fortress and the Aya İrini Museum -- will be home to 18 opera performances from July 1 to 21 for the second edition of the Istanbul Opera Festival, launched last year as part of the city’s tenure in 2010 as a European Capital of Culture. 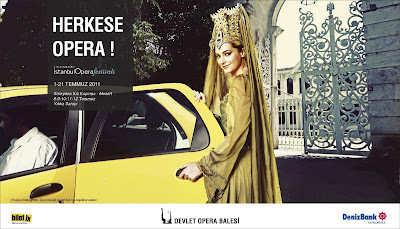 In one of the festival’s much-talked about posters, model/actress Sedef Avcı is seen getting in a cab at the gate of the Yıldız Palace while in another, actor Yetkin Dikinciler, as Sultan Mehmet II, converses with young people in Tophane. 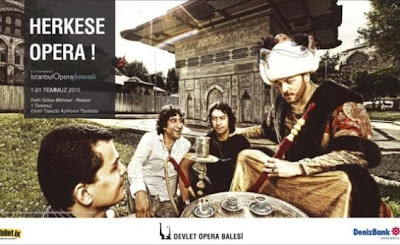 Another poster shows baritone Kenan Dağaşan in the role of Sultan Murat IV as he points to a target for the riot police in Beyoğlu’s Tünel quarter. Other posters depict singer/actress Zuhal Olcay as she poses for a street artist in Salacak, and actor Selçuk Yöntem captured by paparazzi as he exits the Adile Sultan Palace with a young woman next to him. 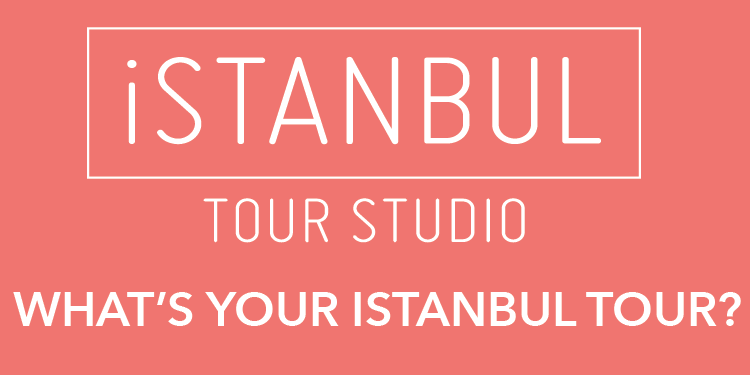 The festival’s posters feature scenes from present-day Istanbul, everyday people, characters from opera pieces and celebrities. 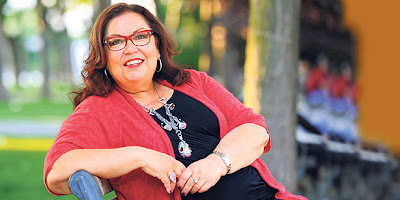 Yekta Kara, the artistic director of the İstanbul Opera Festival and chief director of the State Opera and Ballet General Directorate (DOBGM), tells us why.